1st Time Driving Test Pass with Adam Coventry. 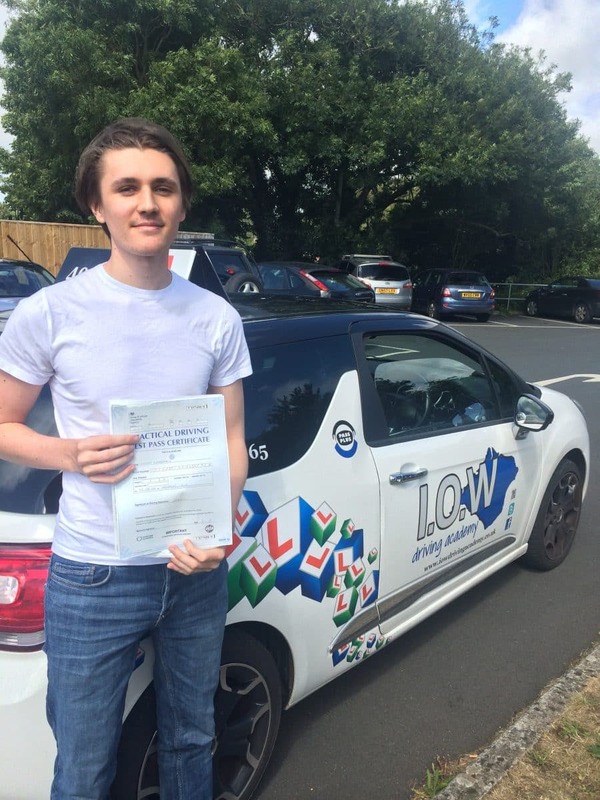 CONGRATULATIONS to Adam on passing his driving test today at his first attempt. Well Done Adam, this was a great result today. Best Wishes for the future. 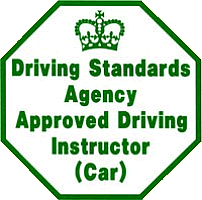 Adam passed his test on the Isle of Wight with our partner company the Isle of Wight Driving Academy.